Looking to have your own website which will facilitate e-commerce? 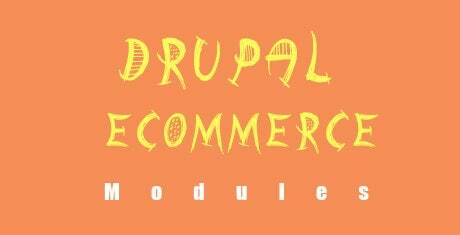 Then, turn to Drupal Ecommerce Modules for the needful. The instantly installable and no programming requiring modules come with customizable shopping carts and products which are showcased pertaining to a theme. You may also see Drupal Themes & Templates. With it, one can create taxes, discounts and charges heads and even give opportunities for subscriptions and recurring payments. Make the top ecommerce modules to receive donations too. Through advanced inventory management, the premium modules can also combine with other payment and shipping plugins with which the user can have the complete shopping experience. One can generate invoices and send email notifications conveniently without any glitches. All this and more can be availed for free without any costs. This useful module helps in seamless integration of Drupal e-commerce with Worldnet TPS, which is a payment gateway. 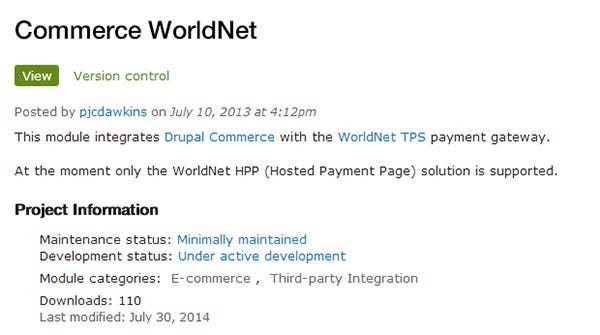 So, if you have an online store based on Drupal, you can easily have the Worldnet TPS gateway to make transactions. 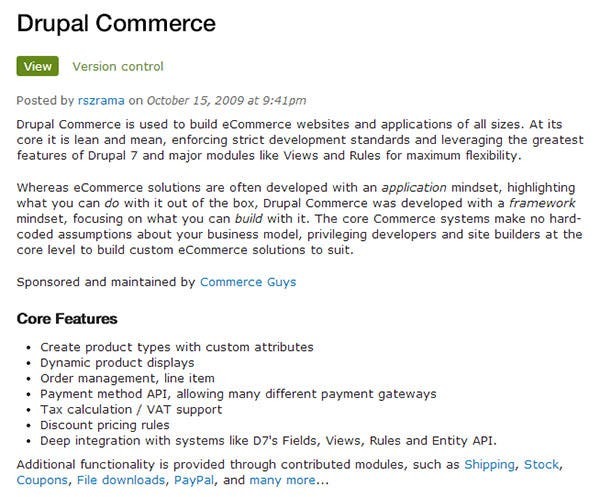 This Drupal e-commerce module helps merchants, marketers, and salesmen to exchange and manage product information like features, descriptions, datasheets, specs, and videos. It was founded in 2012, and has numerous global customers. 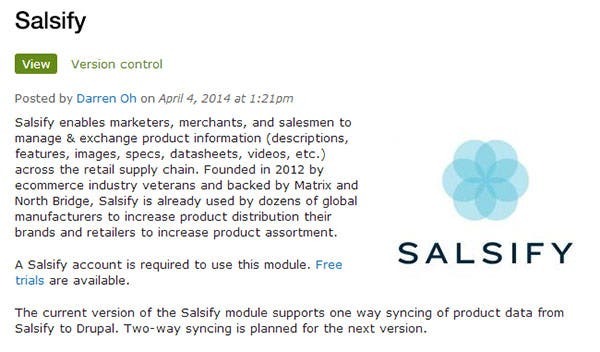 You need a Salsify account to use this module. 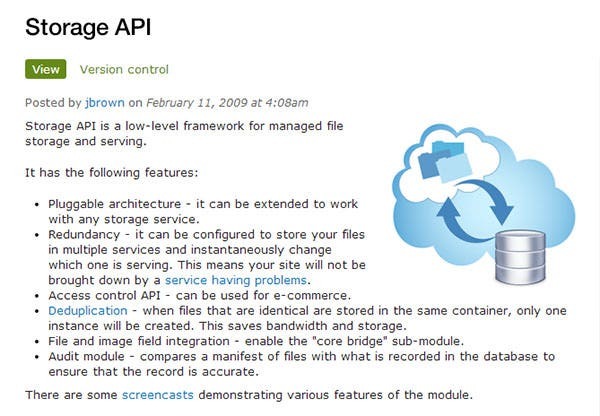 This is a low-level framework that helps to manage file serving and storage. It offers pluggable architecture and you can configure it to store files in multiple services. It prevents file duplication and offers access control API that makes it perfect for e-commerce. Suitable only for e-commerce websites, this works by creating a Checkout Pane to show the selected payment method chosen by the customer on the review Checkout page. It is easy to install and hundreds of sites are using this module at present. 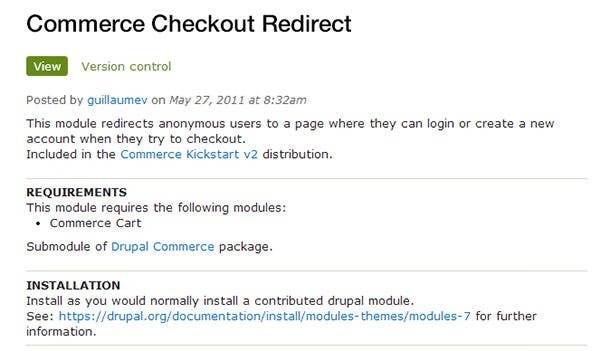 Improve your Drupal website functionality with this module. With this Drupal module, you do not need to install Drupal 8 Port as you get all its functionality. It is being used in thousands of sites and is easy to install. You can use this module to build Drupal applications and websites of all sizes. It lets you leverage the best of Drupal 7 and offers numerous flexibilities. You can offer dynamic product display on your site and manage orders easily. 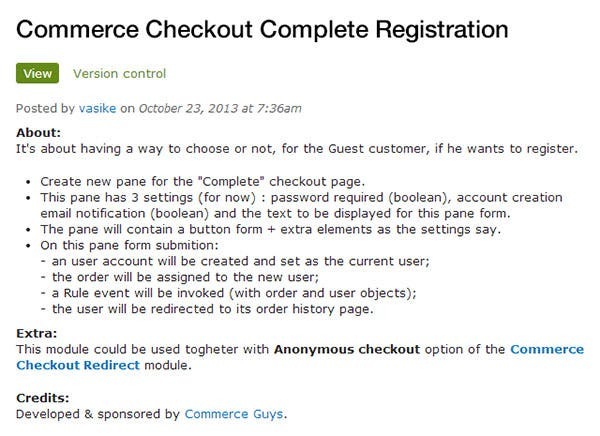 This module works by redirecting users to a page where they can create a new account from the checkout page. 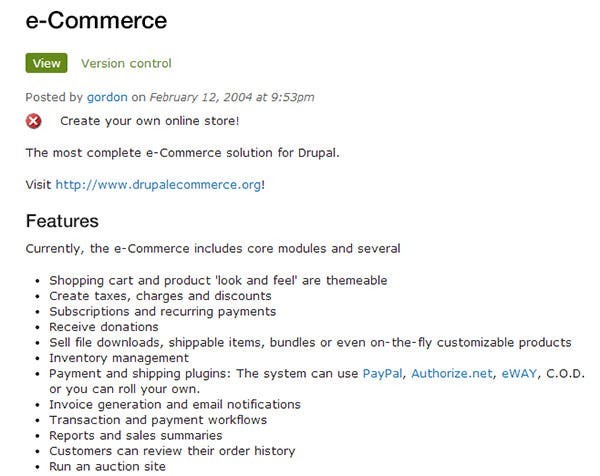 You need another module Commerce Cart which is a submodule of Drupal commerce package. It can be easily installed and is a very popular choice. 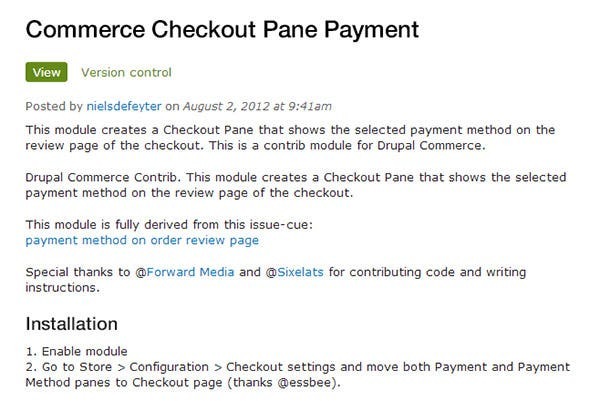 This Drupal module helps create a pane for the checkout page which has 3 settings. On the pane, the user account will get created and set as the new user. The order would get assigned to this new user and as a Rule event in invoked, the user gets redirected to its order page. 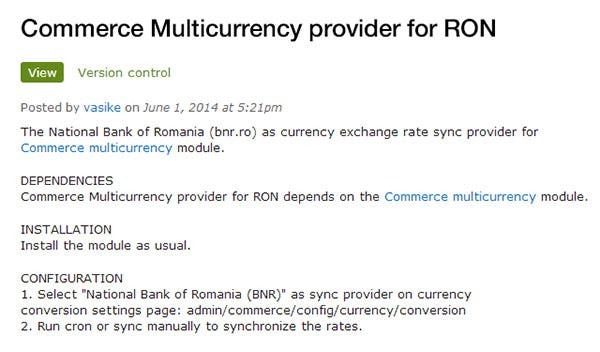 The National Bank of Romania is the currency exchange rate sync provider for the module named Commerce Multicurrency that enhances the multicurrency abilities of your Drupal site. Installation and configuration is easy and you don’t need much technical know-how for the same. 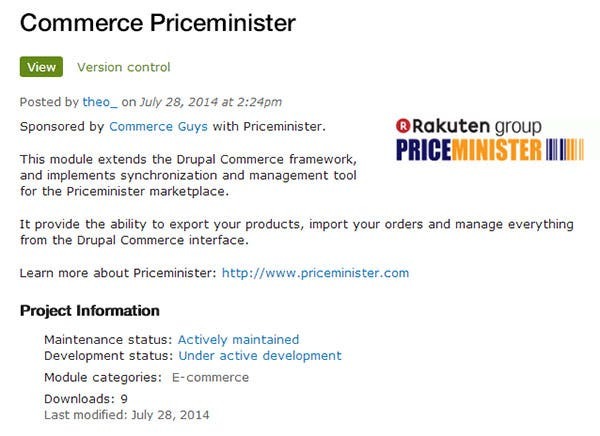 This module works by extending the Drupal framework and implementing management tool and synchronization for Priceminister, the marketplace. 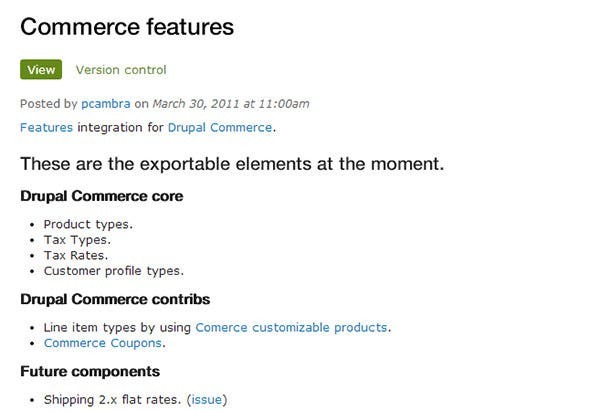 You can export your products and import orders and manage everything from your Drupal e-commerce interface. You can be assured of all the other features which are synonymous with ecommerce websites like reports and sales summaries, the option for the customers to view their order summaries and histories. There could even be an auction site run for the ultimate in ecommerce website experiences. The best part about such modules are despite their endless functions, they are very easily installed and even allow customizations to make the interface look the way you want. Have your products steal the show through such modules and let the cash register sing.